The Fun Cup Endurance Championship is a popular competition for both professional and amateur drivers who want to compete in long endurance team racing events at many of the famous circuits around the country from Donnington to Brands Hatch. This film follows driver Peter Crix and his teammates in their second year of Fun Cup racing, on a sunny weekend event at Brands Hatch, culminating in an intense five hour race. 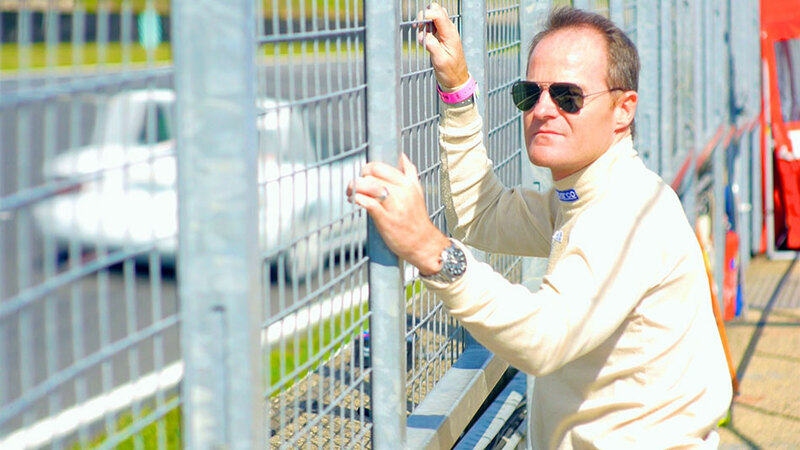 Pete is a passionate car fanatic and had always wanted to compete in racing events, but this is not a sport everyone can afford with each race costing many thousands of pounds, which is out of most wanna be drivers reach unless you can get sponsorship to race. 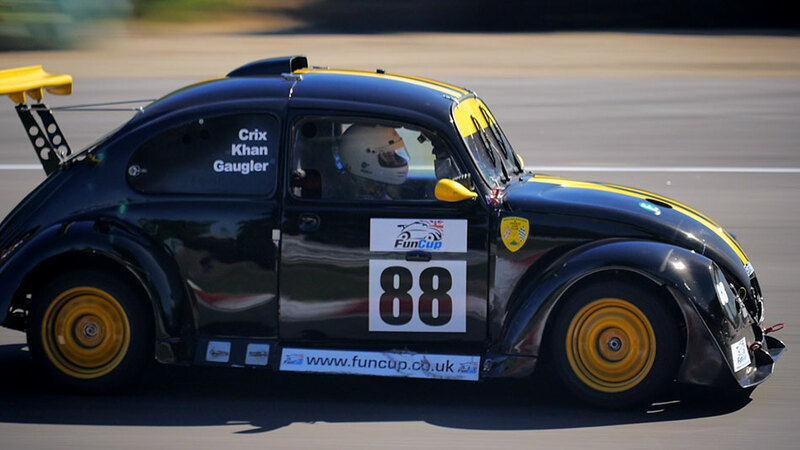 Pete and his teammates started racing in the Fun Cup 2012 season and had some good results against the competition. Now back for the 2013 season, ReelDigital was hired to film and chronicle a weekend event from practice day track testing, pitstops and to race day. This is a team event with endurance races lasting between 4hrs and 8hrs in length, complete with pitstops, spin-offs, nudging and all the drama of motor racing. Teams usually have three or more drivers to compete in a race and the rules are designed in such a way to allow a levelling of the playing field. The cars are race designed, single-seaters, powered by an 1800cc, 130 bhp VW/Audi petrol engines. All cars are identical in specification, with no-performance modifications. So get the engines started, sit back and enjoy this short film highlighting all the ups and downs of Fun Cup racing.